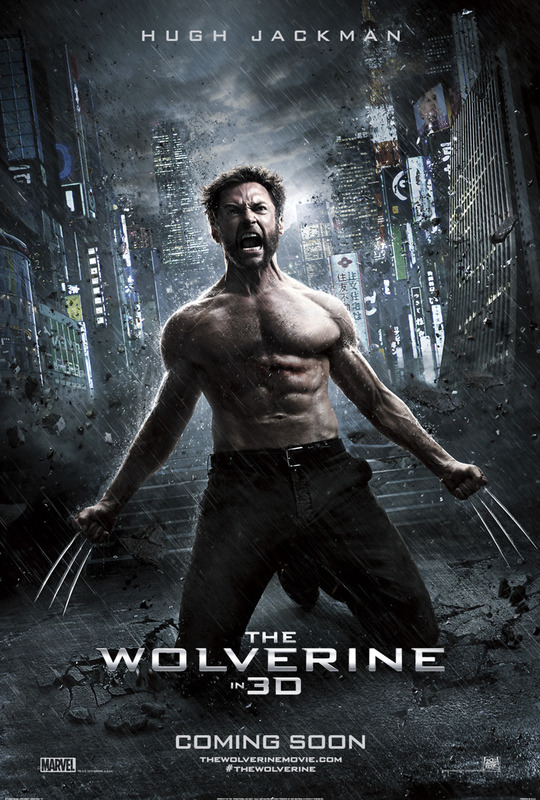 The Wolverine DVD and Blu-ray release date was set for December 3, 2013. Logan, otherwise known as Wolverine, is living a bleak life since he was forced to murder Jean Grey. When Yukio pays him a visit, he's informed that a man he once knew is dying and wants to see him. Wolverine goes to visit Yashida and is offered the opportunity to become human, but he rejects this offer. Before Yashida dies, he begs Logan to protect his granddaughter Mariko. At the funeral, thugs try to take Mariko, and Wolverine desperately tries to seek a place to keep her safe. When Wolverine's powers are no longer, he begins to worry about how he'll keep Mariko safe. This journey leads to Logan struggling with his own personal demons.